The AlphaTRAK Glucometer by Abbott, a leading manufacturer of human diabetes testing products, was introduced in 2006. The AlphaTRAK glucometer is widely accepted as a very accurate pet diabetes monitor calibrated especially for dogs and cats. 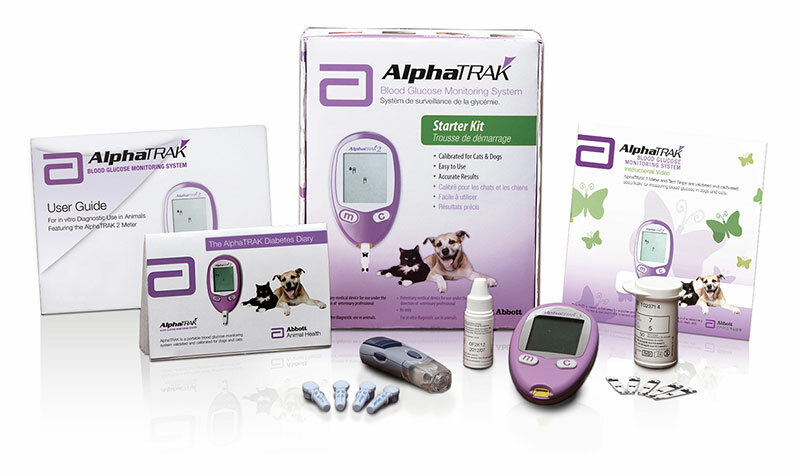 AlphaTRAK is the diabetes glucose monitor used in most veterinary clinics. 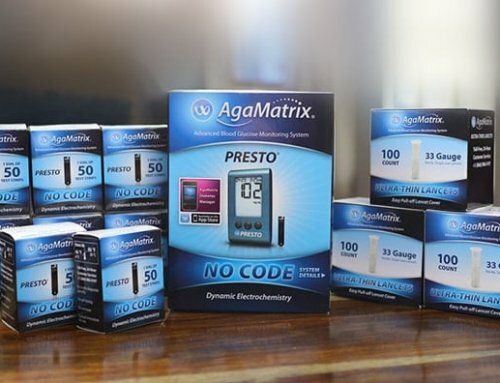 AlphaTRAK was determined to provide statistically equivalent blood glucose results compared to the results obtained through Antech Diagnostic Laboratory (a large, national, quality veterinary diagnostic laboratory). 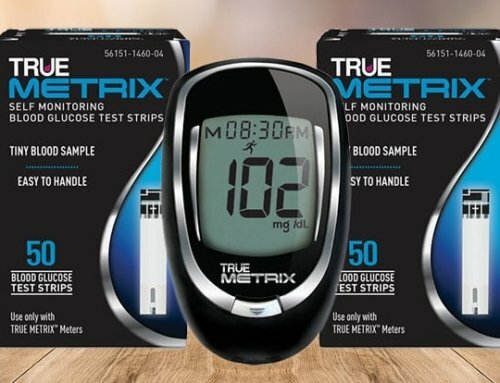 The AlphaTRAK glucometer is easy to use. 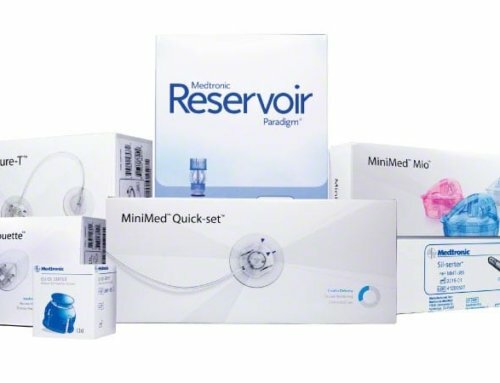 It uses a mere 0.3 micro liter of blood (Glucometers typically require 0.3 to 1 micro liter of blood per sample). 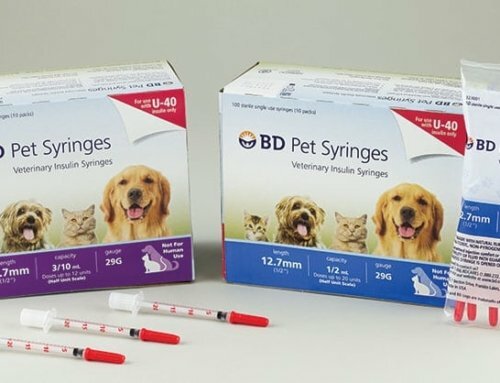 Obtaining such a small drop of blood from a dog or cat is relatively simple with a lancet. After preloading the glucose strip into the unit, you obtain the blood and apply the strip to the blood. The strip actually “sips” the blood into itself. This action of drawing the blood into the strip is particularly helpful when working with a pet. 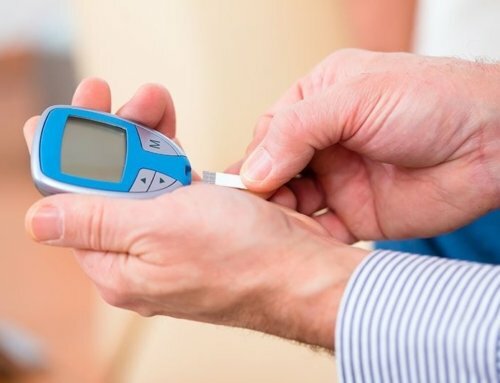 The result of the glucose test will be made available to you within 15 seconds.